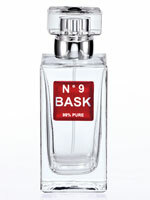 The first pheromone spray of its kind, Bask No. 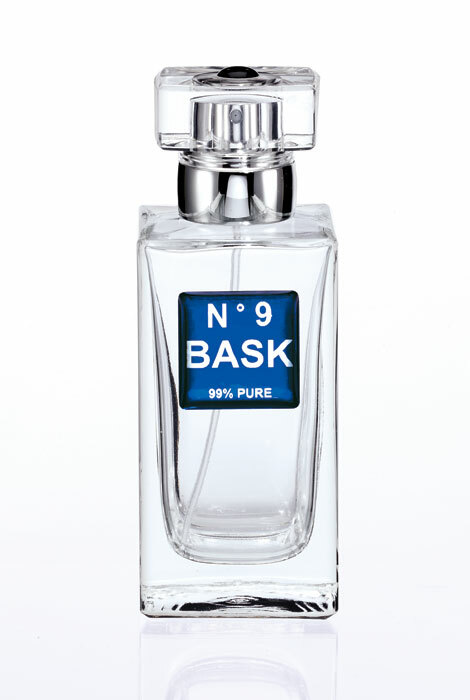 9 Blue Label combines two of the most powerful female-attracting chemicals into one advanced formula. Oxytocin, often referred to as the "love molecule," is infused with adrostadienone, the most sexually dominant pheromone in the male body. Together, this powerhouse duo is designed to attract and entice women. 1.75 fl. oz. bottle is a 2-year supply. BEST ANSWER: Thank you for your question. The No.9 Blue is for men. We hope this information will be of help to you.